Little and often is the key. Natural stone should be swept with a soft brush or dry Swiffer mop daily. This will prevent the build-up of grit and other loose soils that will scratch and increase wear to the Stone Floor Tiles. 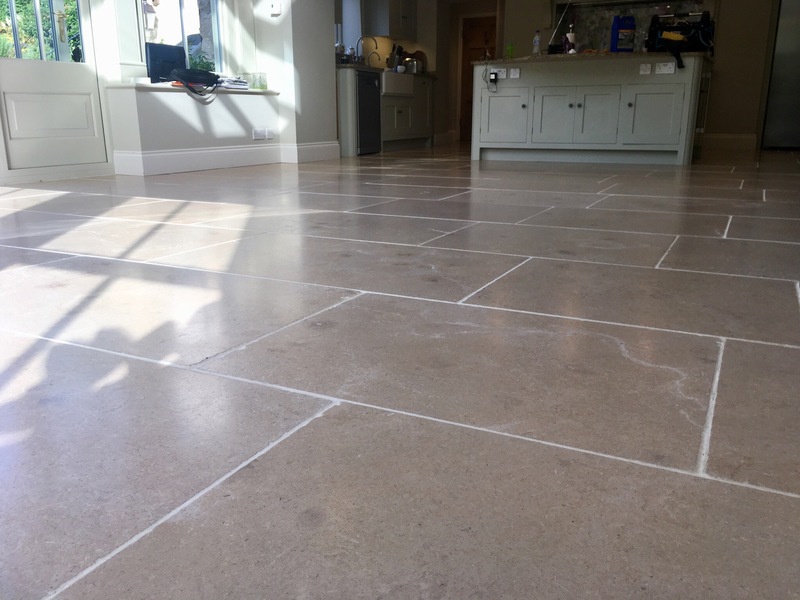 We can supply you with information & equipment to help you care for your stone floor. Please let us know if you have any questions about stone maintenance. Blot up spills as soon as they occur. Use a white cloth to prevent dye transfer. If it has dried, leave damp kitchen paper over the spill for 5-10minutes. This will reduce the need for scraping that could damage the natural stone tile when cleaning. 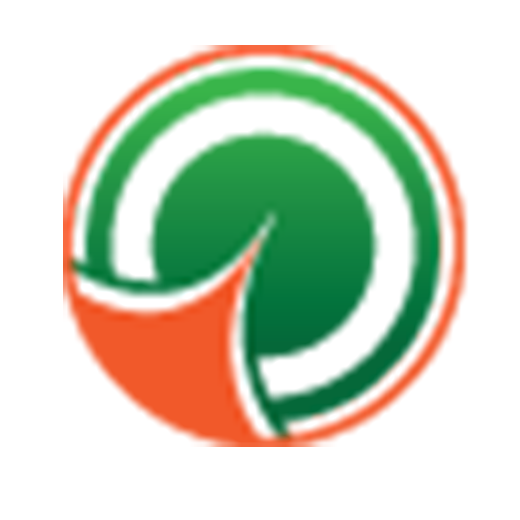 Standard cleaning products can chemically damage the natural stone surface when cleaning. This may not happen the first time, but over time the cleaning product may well eat into ‘etch’ the stone tile surface. Many general purpose cleaning products contain bleaches. Bleaches should be avoided in all cases with natural stone tiles. Stone varies in hardness & pH. It is important to know what type of stone you have before you begin any work on it. Natural stone seals will wear & degrade over time. Even the best quality seals will need topping up over time. Once the stone tile is unprotected in the high use areas it is more prone to damage. The Natural stone must be completely free of dirt, soils, chemical residues and other contaminants otherwise the seal will not take to the stone properly. 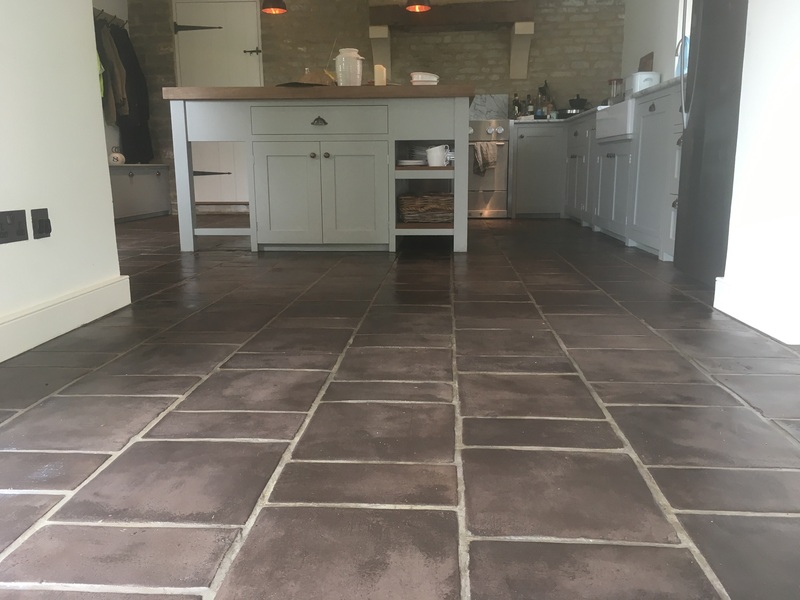 Can I change the look of my stone tiled floor? I almost all cases the answer is Yes. It does depend on the specific type of stone you have and your expectations. For example; some types of Limestone can be polished to a high shine, but not all. Slate and Sandstone cannot always be mechanically polished.